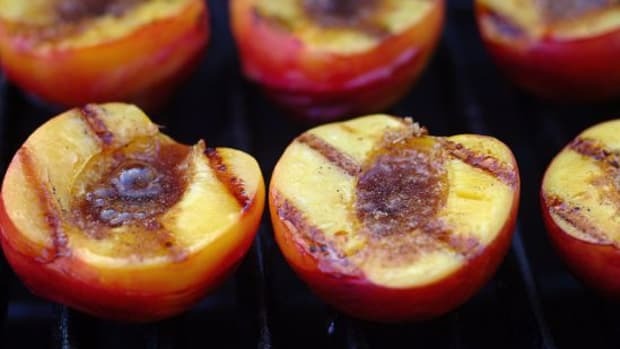 Unless you’re a city kid with an electric George Foreman contraption, you’re either gas grill or charcoal grilling your barbeque this season. 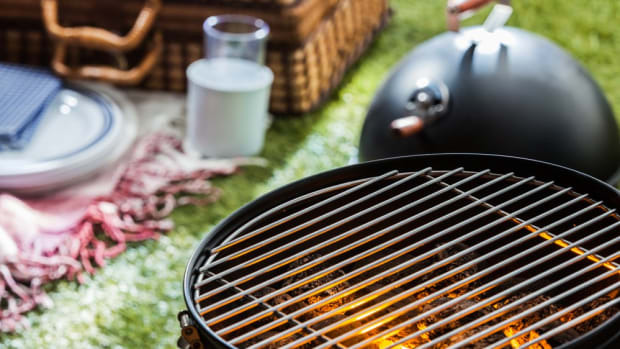 The debate between gas grills vs. charcoal grills has fervent fans on either side – and much of it comes down to authenticity vs. convenience. 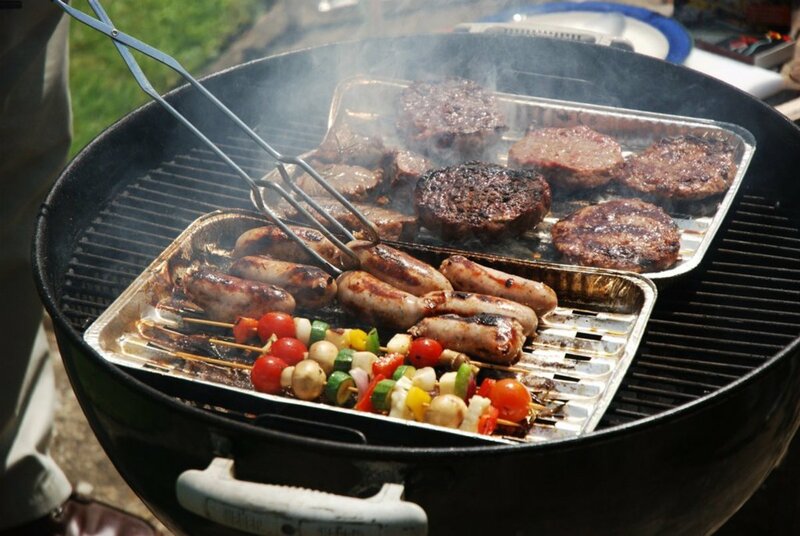 Proponents of propane gas grills insist that they are superior due to their easy set up and clean up, safer cooking, and cheaper fuel. Charcoal grilling lovers argue that charcoal grills offer a more authentic, smoky flavor. They are also less expensive to buy than gas grills. 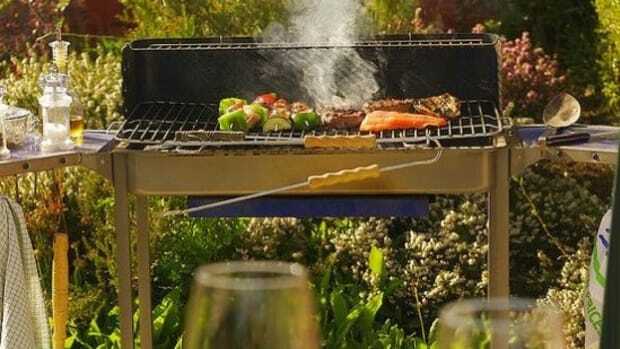 But besides taste, cost and ease of cooking - which type of grill is better for the environment? 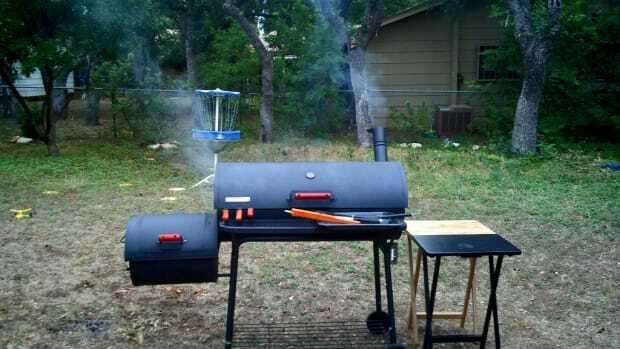 Gas or charcoal? Which fuel is the greenest? Both fuels have different effects on the environment. Most of the charcoal burned in backyard barbeques are actually pillow-shaped charcoal briquettes. 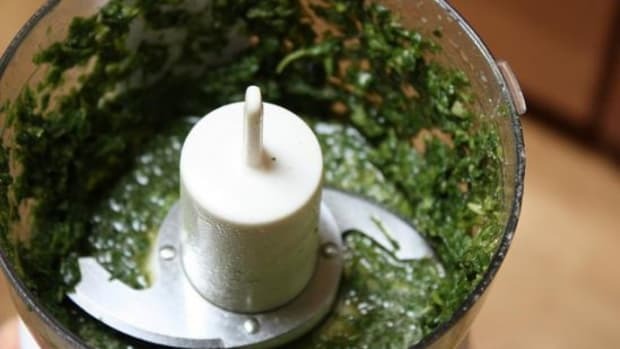 Briquettes are a weird combination of elements such as lighter fluid, sawdust and wood by-products, a binder such as starch, and other random additives. Some contain borax, mineral carbon and limestone (to turn the ashes white). When burned, these Franken-coals can result in 105 times more carbon dioxide than propane – and they also release volatile organic compounds (VOCs) that may cause cancer and other diseases. Try not to use charcoal briquettes, but if you must, avoid breathing in the smoke at all costs. Keep kids away from the fire as well. However, you can buy true charcoal at some health food and home improvement stores. Known as lump or chunk charcoal, this greener fuel is made from hardwood material and contains no chemical additives. Burning it is carbon neutral, and it creates less ash than the fake stuff. However, lump charcoal is most likely shipped to your neighborhood from far away, which increases its carbon footprint. Although gas comes from non-renewable fossil fuels, it produces far fewer carbon emissions than charcoal when burned. 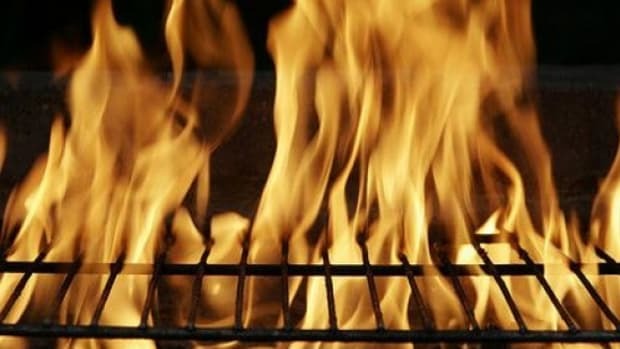 A study by the Oak Ridge National Laboratory for the Department of Energy found that gas grills generate 5.6 pounds of carbon dioxide per hour, while charcoal grills produce 11 pounds per hour. Hands down, gas grills are the better choice for the planet. If you’re an ardent charcoal griller, use lump charcoal when possible. It’s a purer fuel that won’t impart any nasty chemical flavors to your meat, as charcoal briquettes often do. 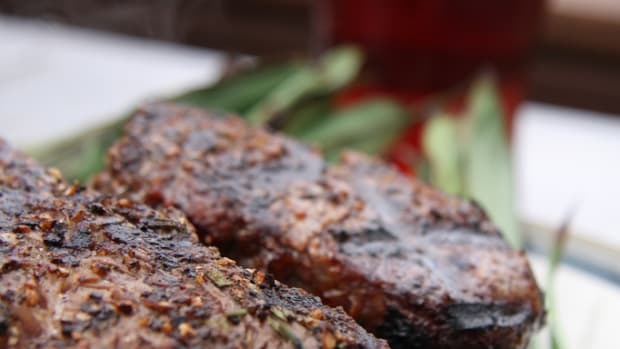 Another option is to save the charcoal grilling for steaks, and opt for electric grilling for hamburgers, vegetables and fish. 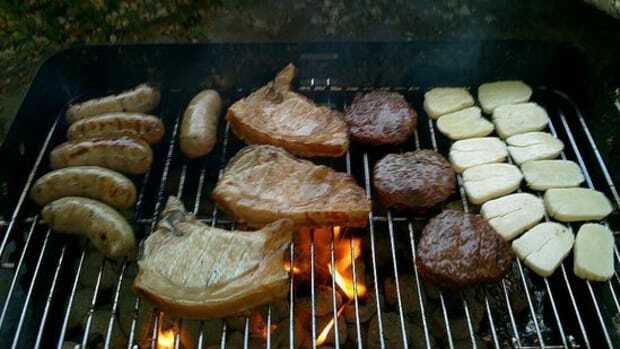 Most people can only taste the difference between charcoal and gas cooking when eating steaks or chops. Overall, remember that grilling is often a greener choice for your family. You’re not hopping in the car to drive to a restaurant, and the foods you grill are not overly processed or packaged. You’re saving electricity, and most likely enjoying a communal cookout whose benefits will help offset your carbon footprint.